Answering customer questions: which orders generate income faster? Our recent Facebook poll has revealed what concerns our clients the most. Among their answers, they were particularly interested in knowing which orders allow them to earn faster. Which orders are the fastest ones? 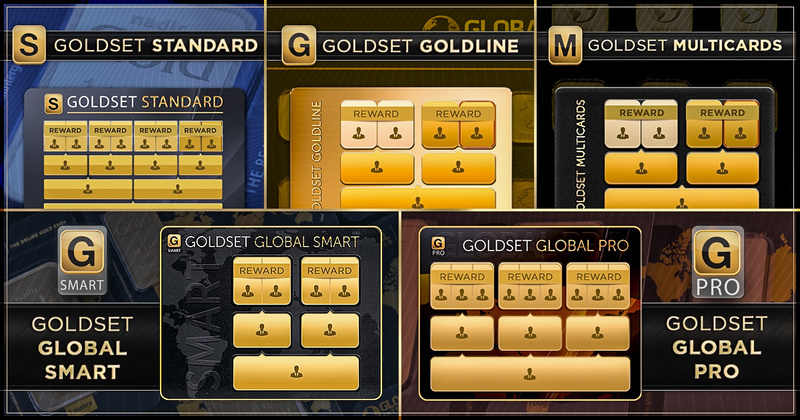 The GoldSet Global Smart and GoldSet Multicards orders. 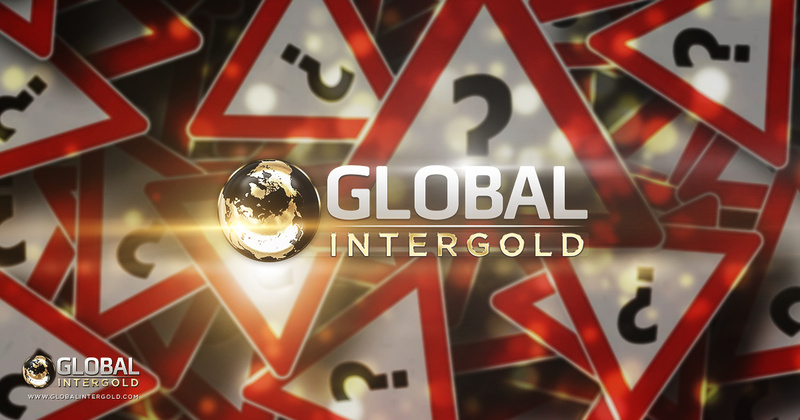 The GoldSet Global Smart order has gained considerable popularity since it was launched one year ago due to its advantages: a small prepayment (275 EUR) and only one cycle to complete. The GoldSet Multicards order is also a fast one-cycle table with a small prepayment (375 EUR). Both orders feature a three-level table which is fast to complete and brings instant profit. What are the advantages of the other orders? All orders of the marketing program are aimed at making clients earn. However, they are free to choose their own way to earn money! In general terms, we could say that clients can earn faster with the GoldSet Global Smart and GoldSet Multicards orders. However, while the GoldSet Standard and the GoldSet GoldLine orders have a higher prepayment since there are two cycles to complete, they offer the generous reward of 7,000 EUR. We hope to have answered your questions.